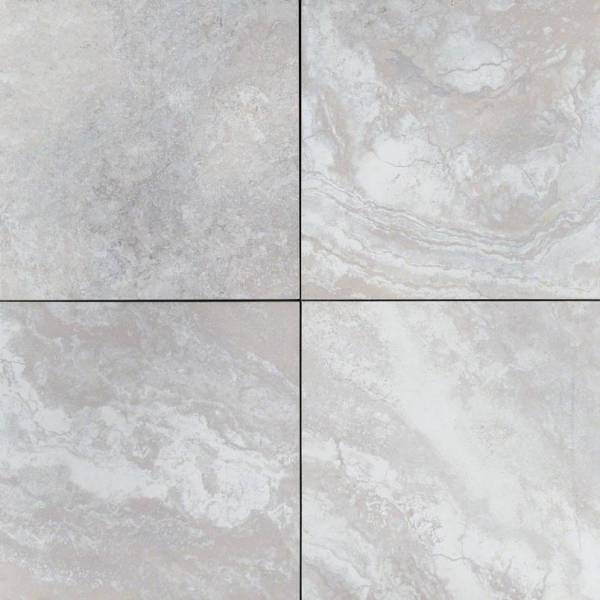 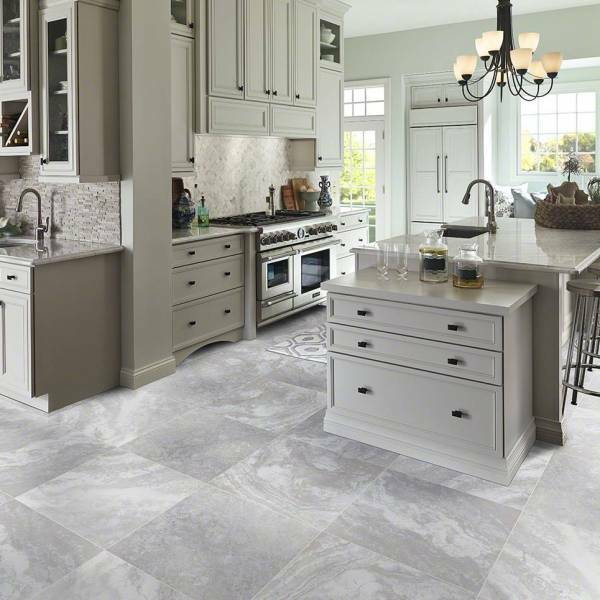 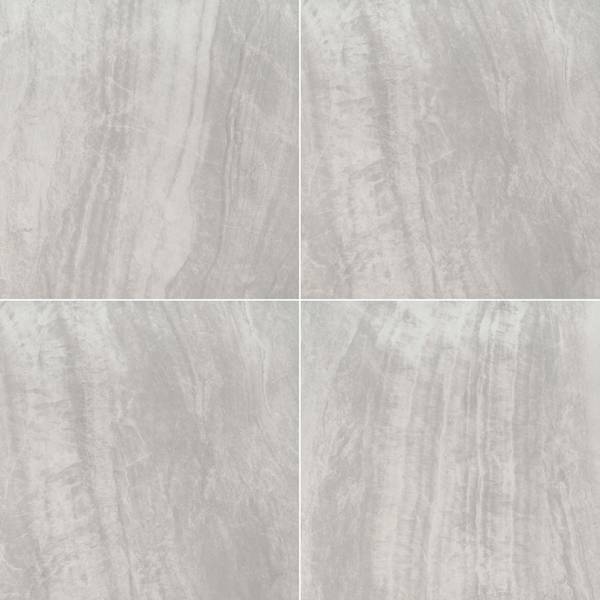 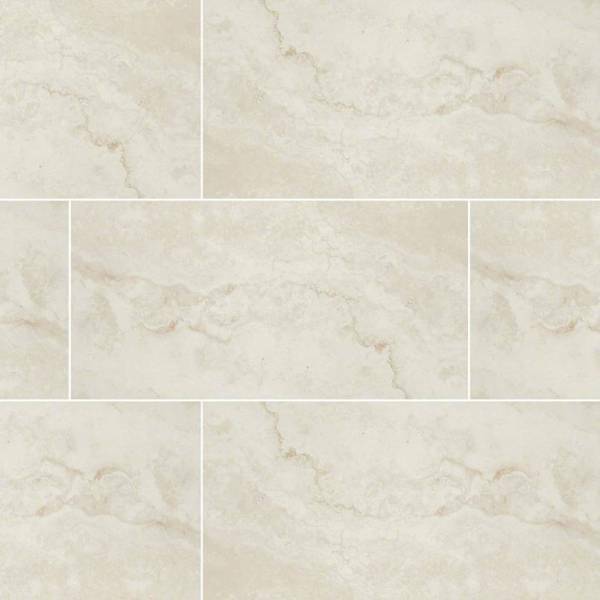 Soft grays, taupes, creams, and whites swirl together in a harmonious pattern in Argento Travertino porcelain pavers from MSI. 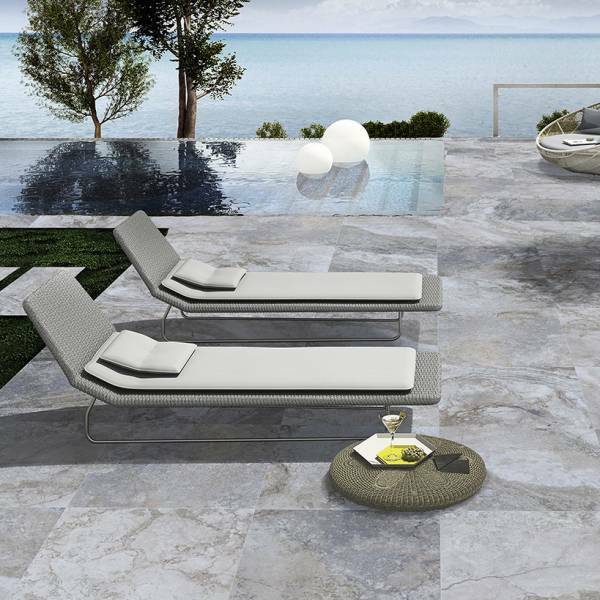 These durable, easy to clean, and low maintenance pavers are the perfect choice to create beautiful floors in homes and commercial properties. 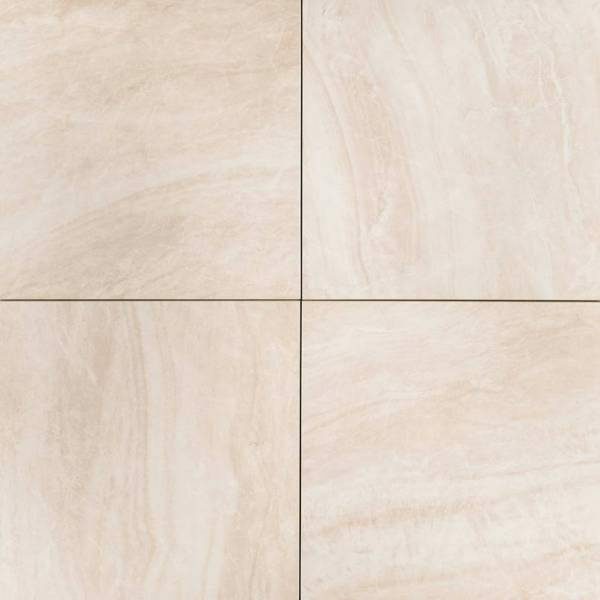 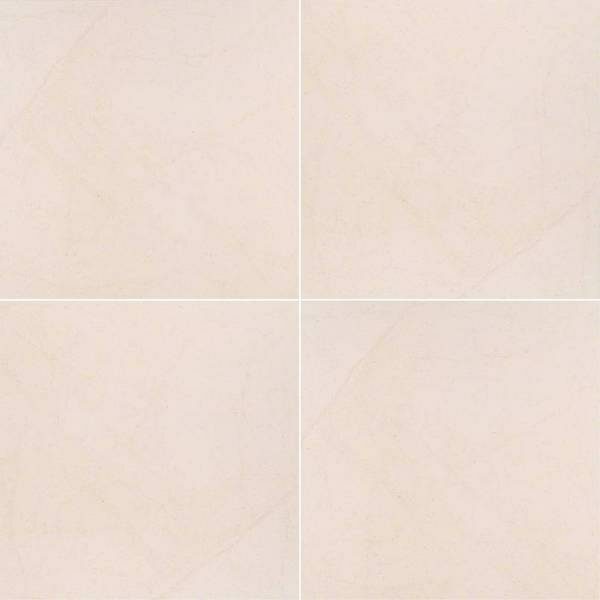 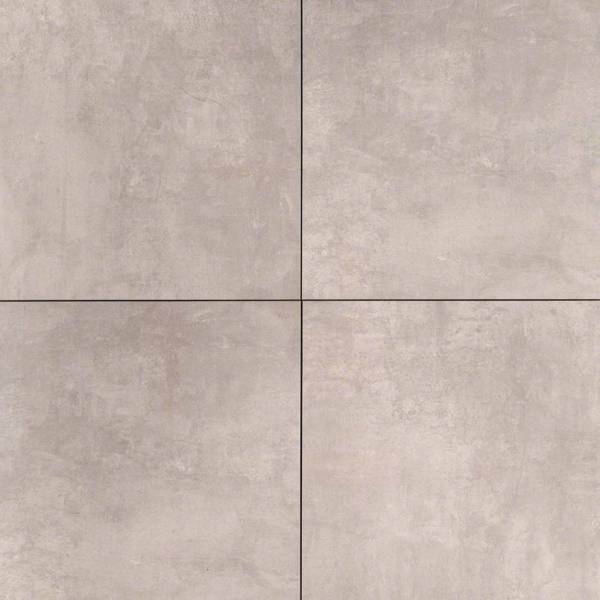 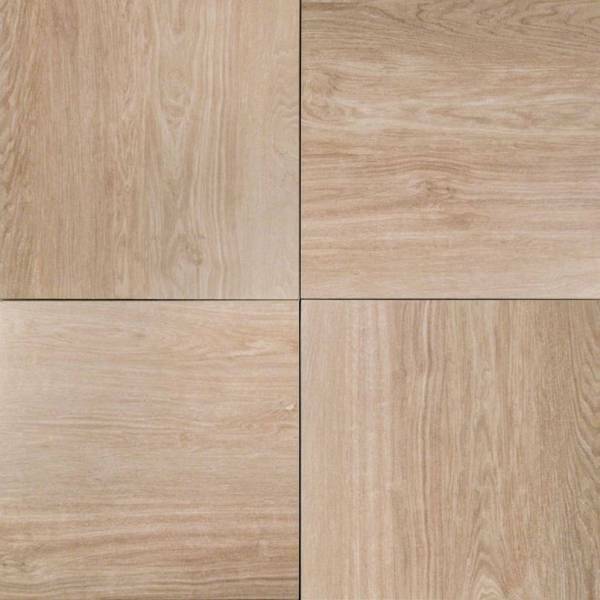 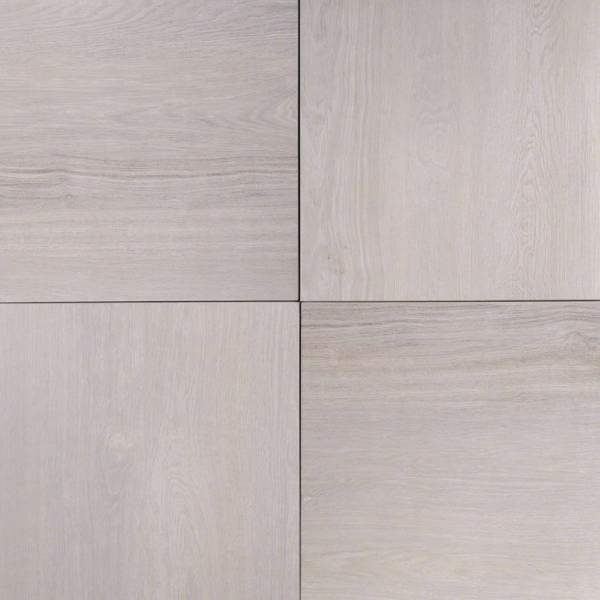 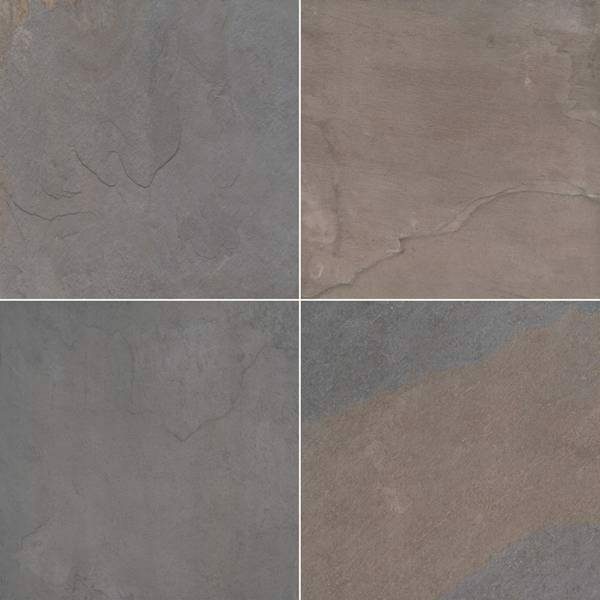 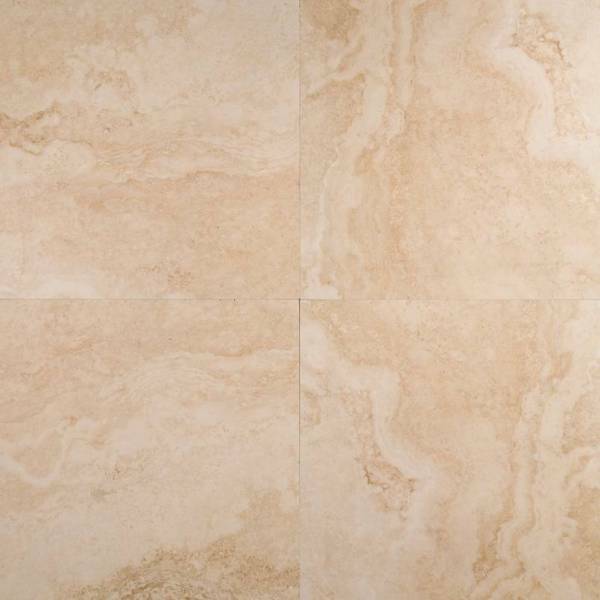 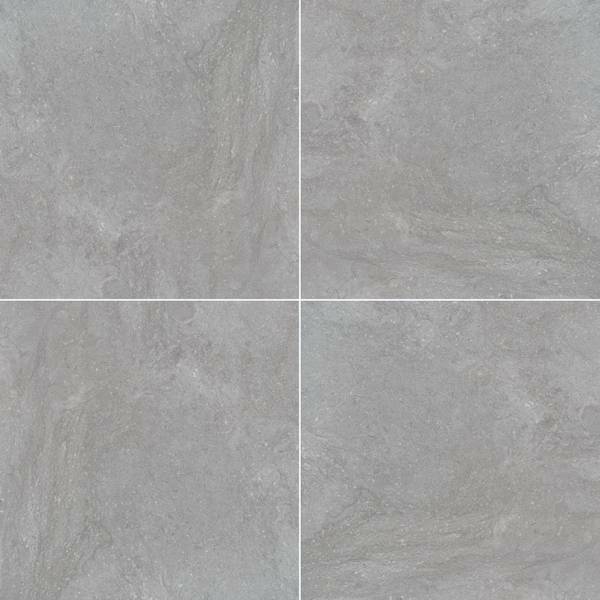 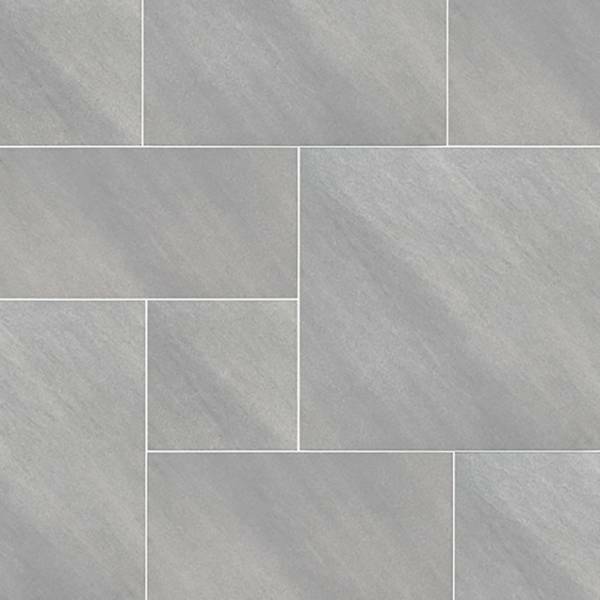 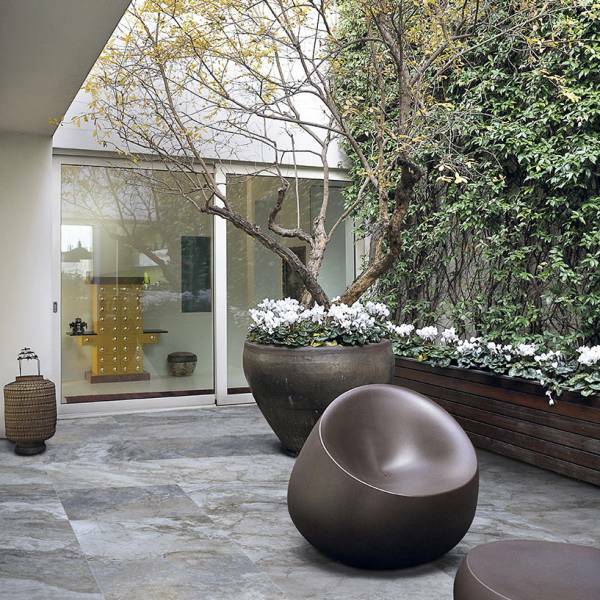 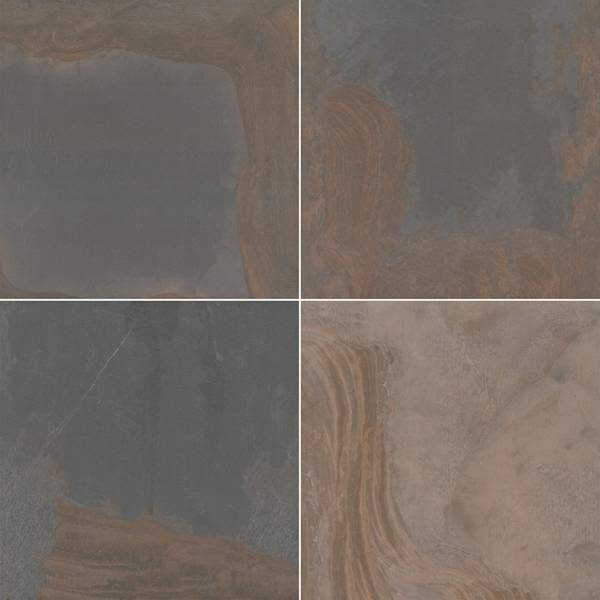 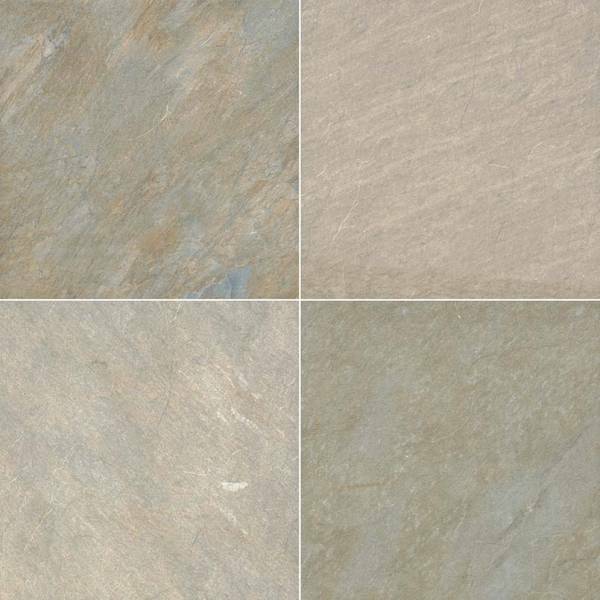 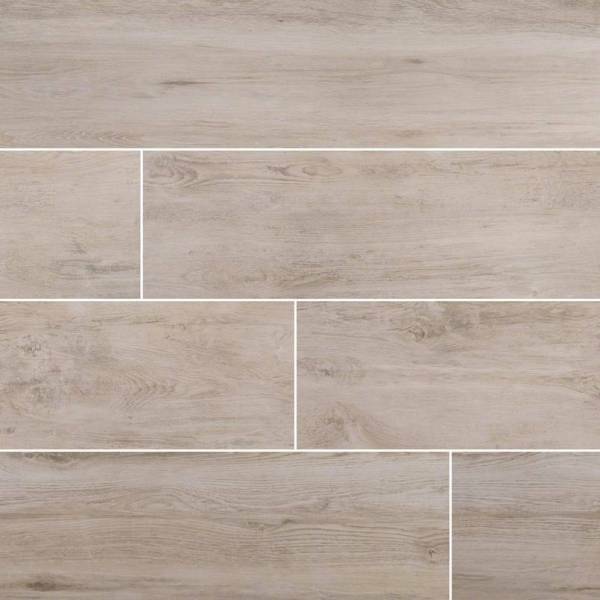 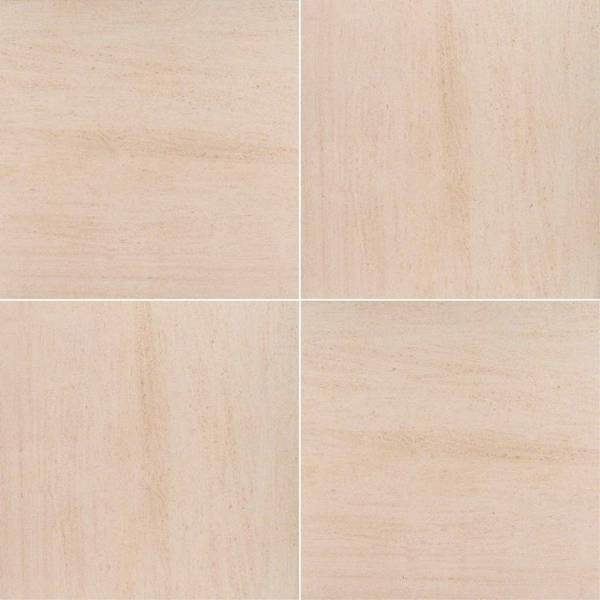 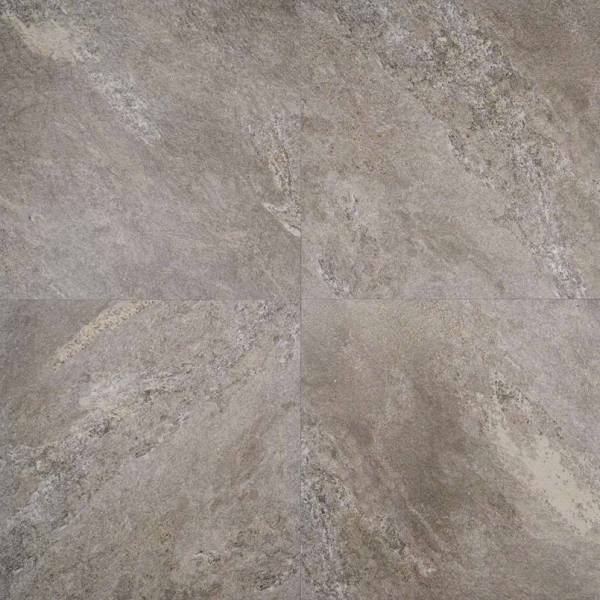 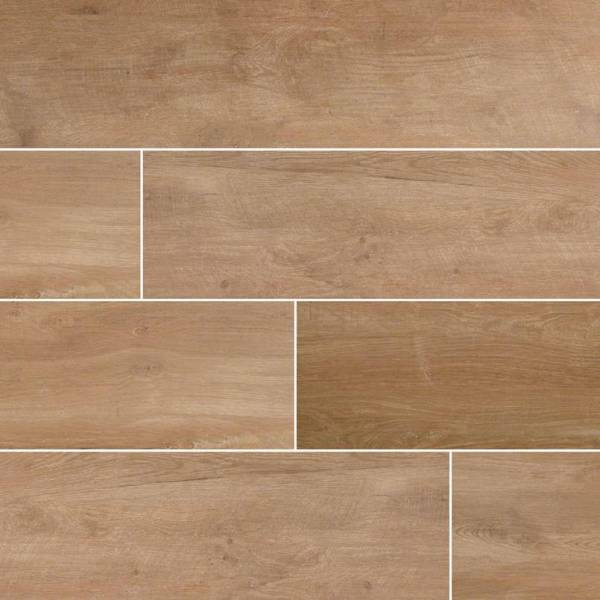 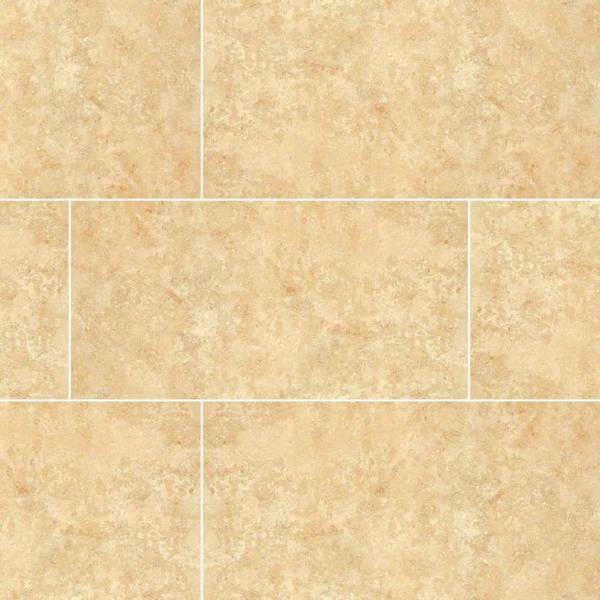 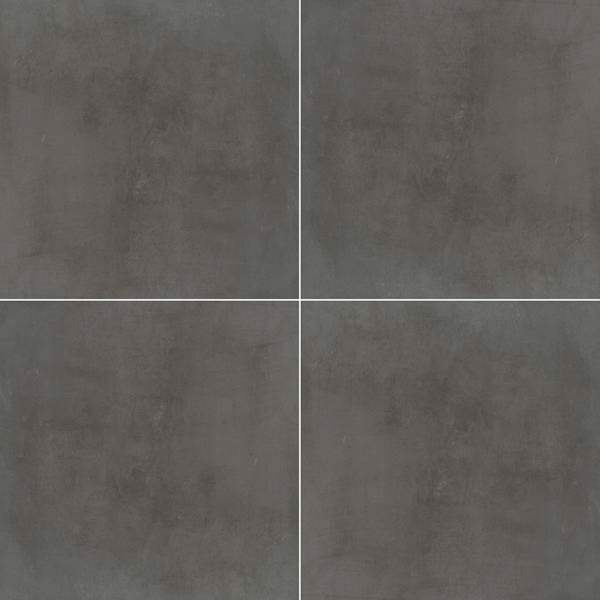 These large format 24x24 matte finished pavers complement a variety of design styles from traditional to contemporary, and are particularly suited for use in busy kitchens and baths.